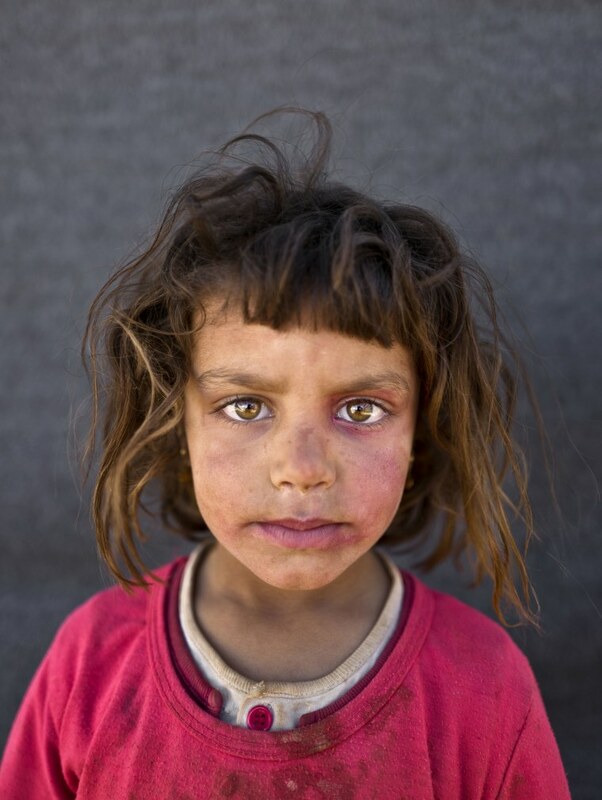 The war in Syria has killed more than 250,000 people and displaced close to half the pre-war population of 23 million. 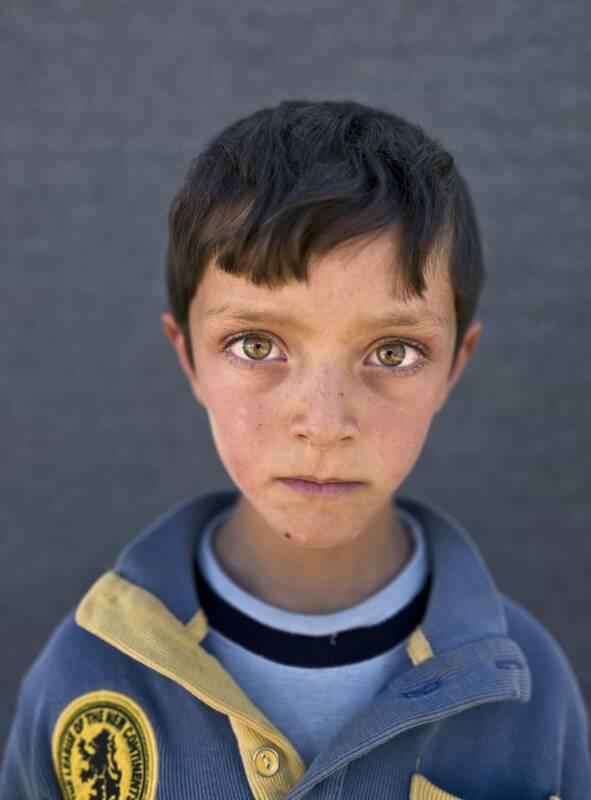 About half of the 4.8 million Syrians who fled their homeland are children. 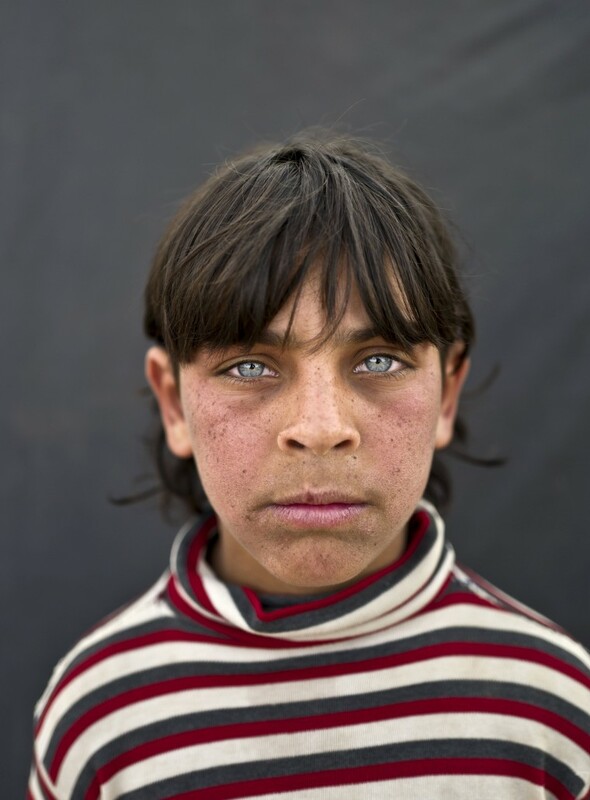 Over several days, Associated Press photographer Muhammad Muheisen captured portraits of some of these children at a camp near the Syrian border on the outskirts of Mafraq, Jordan. Refugees from a conflict that is now more than six year old, it's doubtful if many of them can remember Syria before war, but they miss their homeland nonetheless. Many of them also mention missing school. The U.N. agency for children said in a report this week that close to 3 million Syrian children are not in school as a result of the conflict, including some 700,000 refugee children. 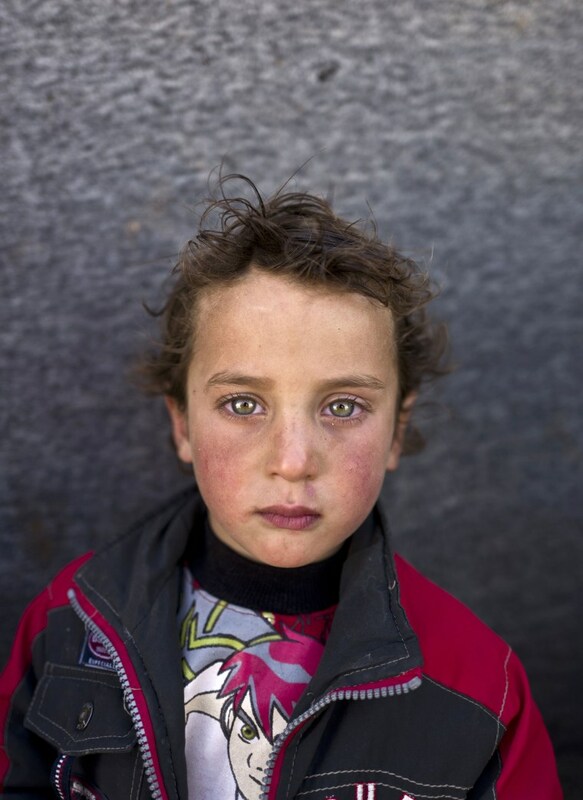 ABOVE: Syrian refugee boy Ahmad Zughayar, 6, from Deir el-Zour, Syria, poses on March 11. "I remember the sound of bombings on homes in Deir el-Zour," says Ahmad. 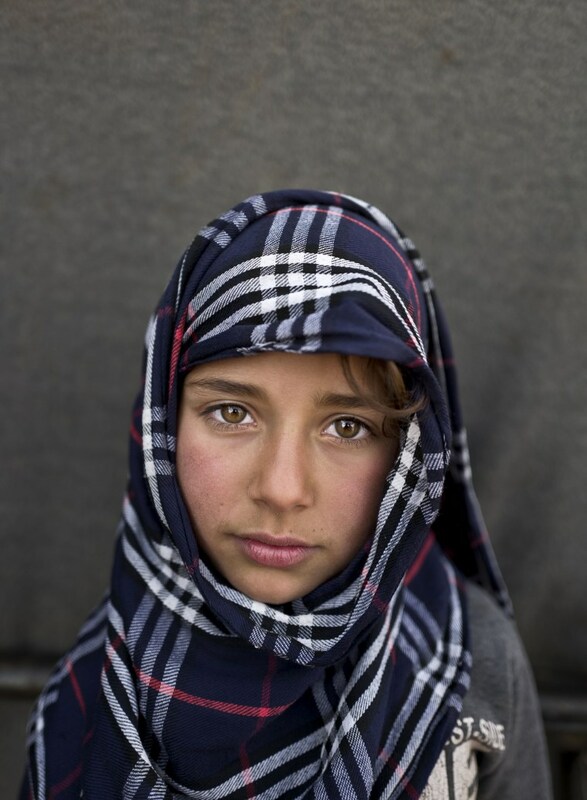 Zahra al-Jassim, 10, from Hama, Syria, poses on March 14. 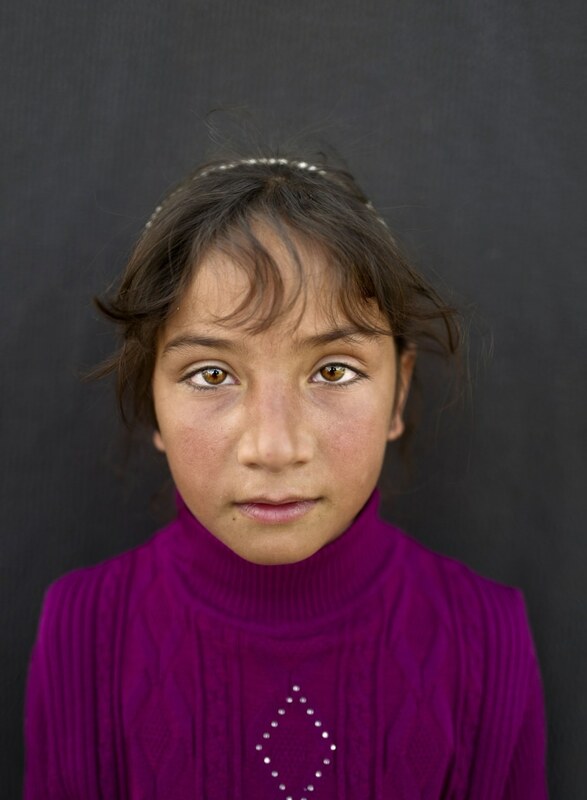 "I dream of going back to Syria to see my friends Raghd, Halima, and Najwa," says Zahra. 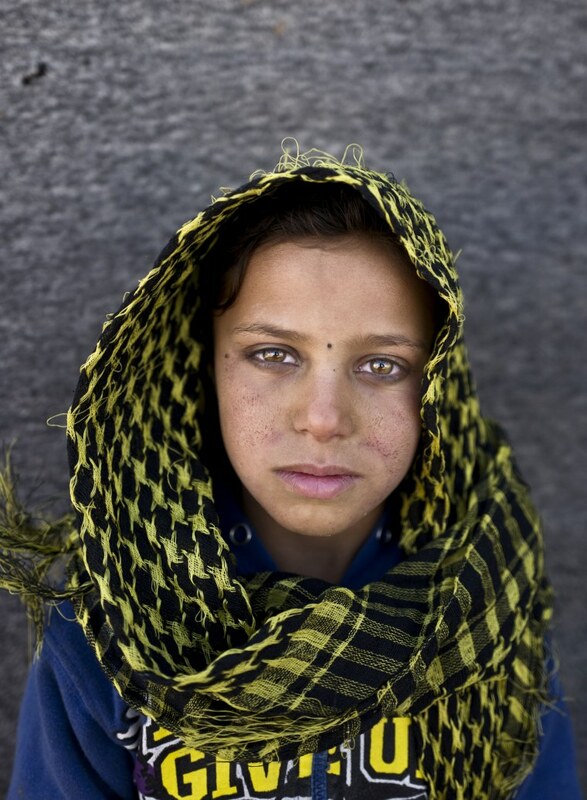 “I used to go to the school back in Hama,” Rakan said. “I used to have friends there. Our home was destroyed in the war and we had to flee to Jordan.” Rakan said that without an education, his future is in doubt. “The best I can become is a driver,” he said. 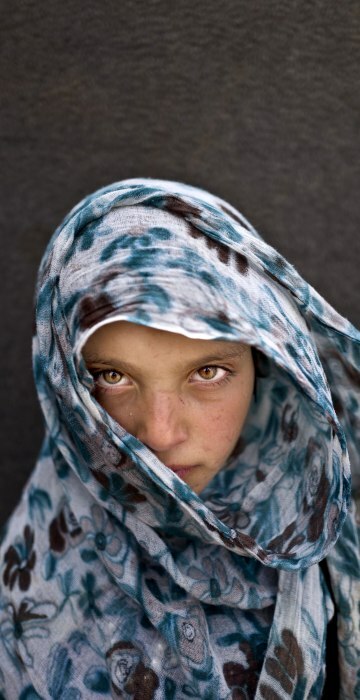 "I want to become a teacher," says Hiba. 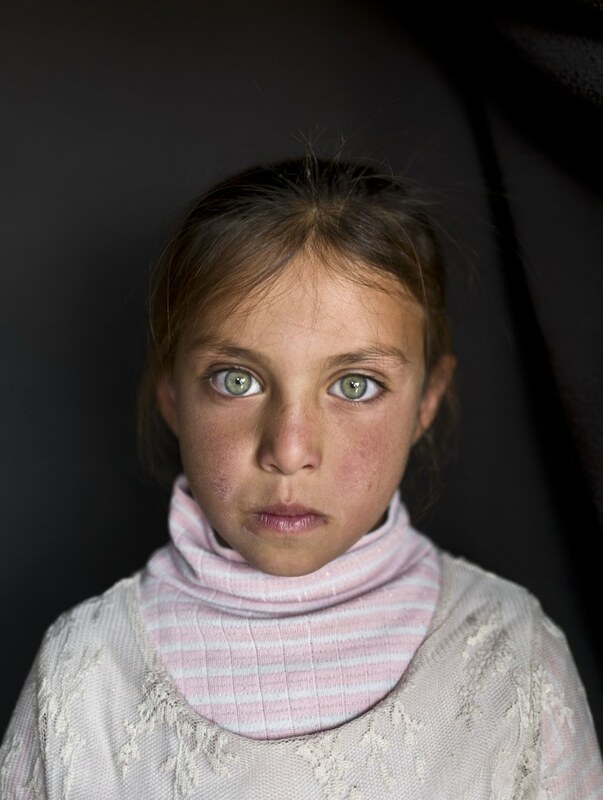 "I remember nothing from Syria," says Mayada. 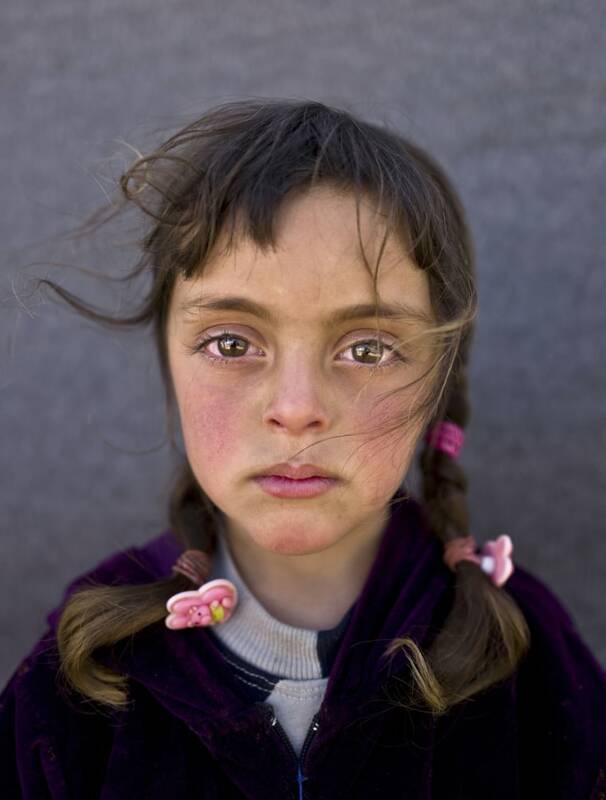 "I want to go back to Syria but my father told us that he wants to go to the United States of America," says Mona. Yasmeen said she misses her old life. 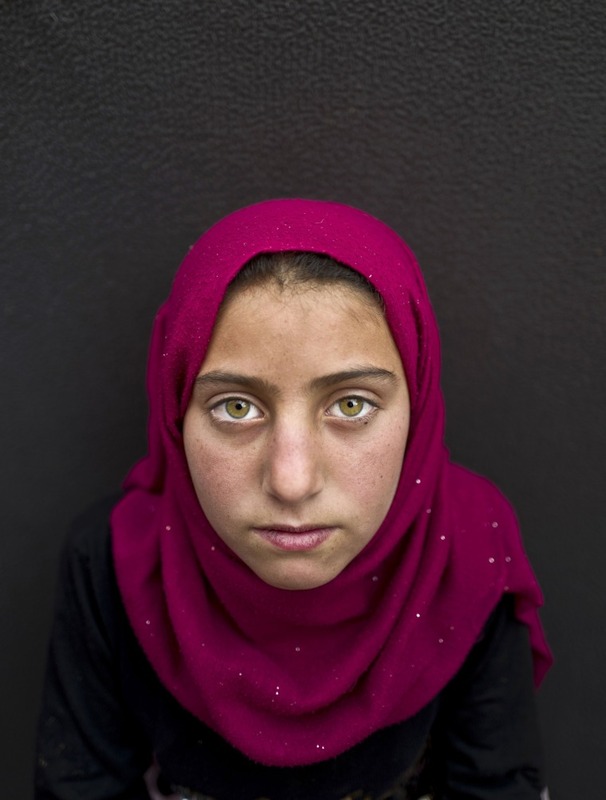 “All I want is to go back to my school in Syria and see my friends,” she said. 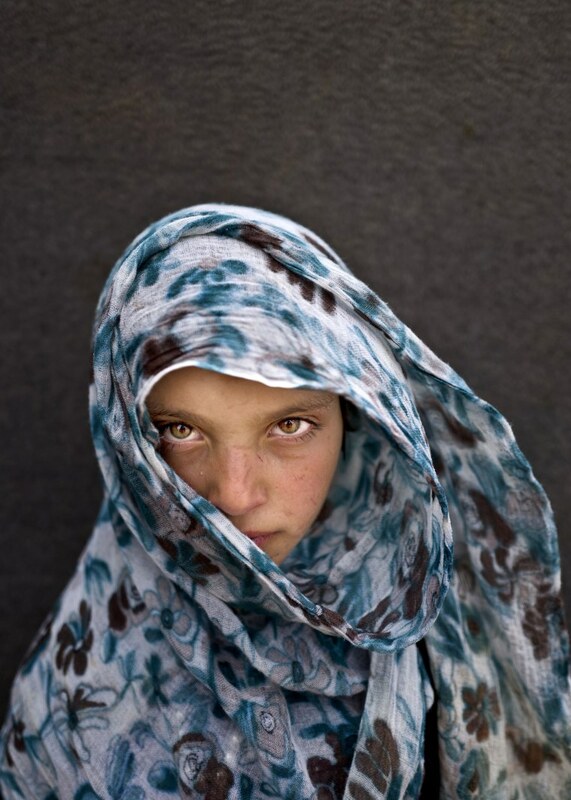 "I remember our home in Syria and my school there. 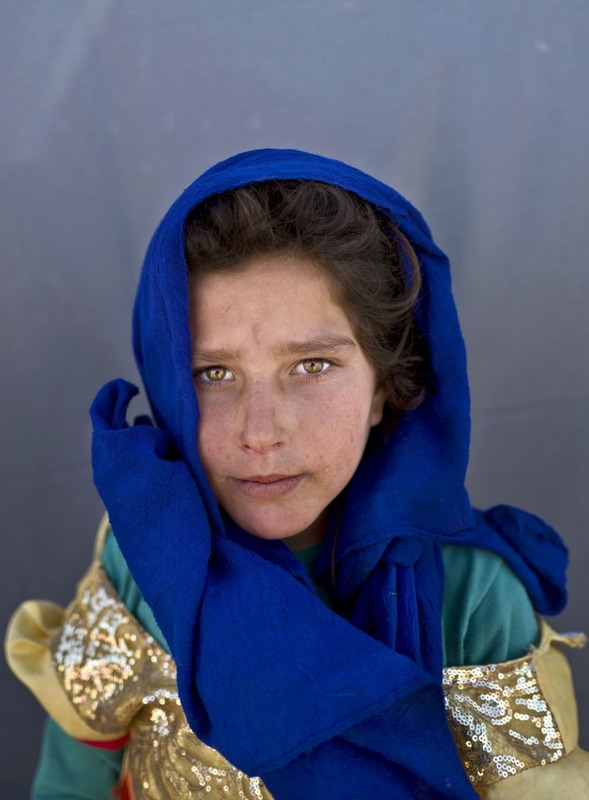 I just want to go back," says Mariam. 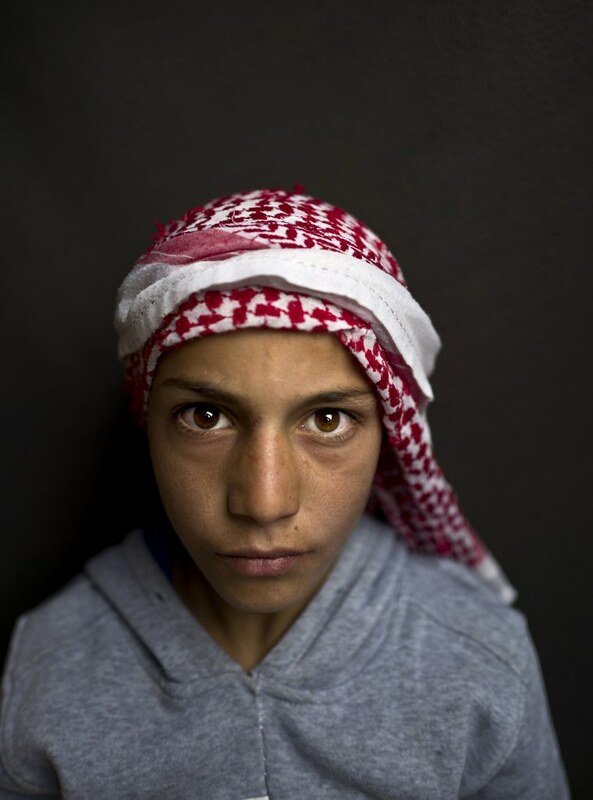 "I want to become a doctor to be able to help people," says Mohammed.